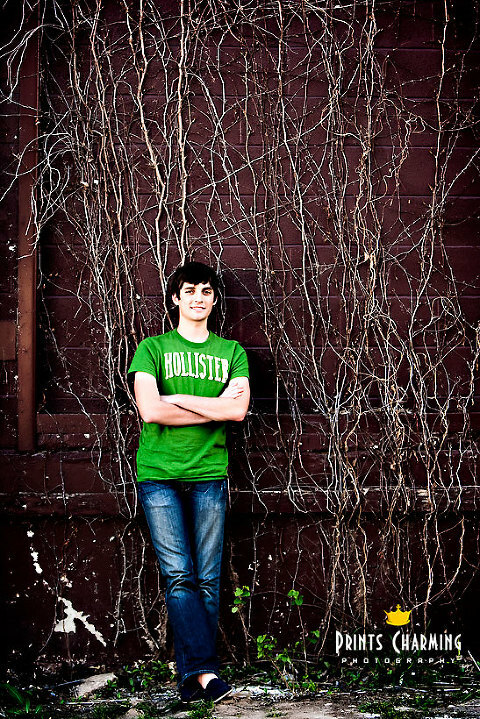 Just a quick post to share our favorites from Jordan’s recent senior session. 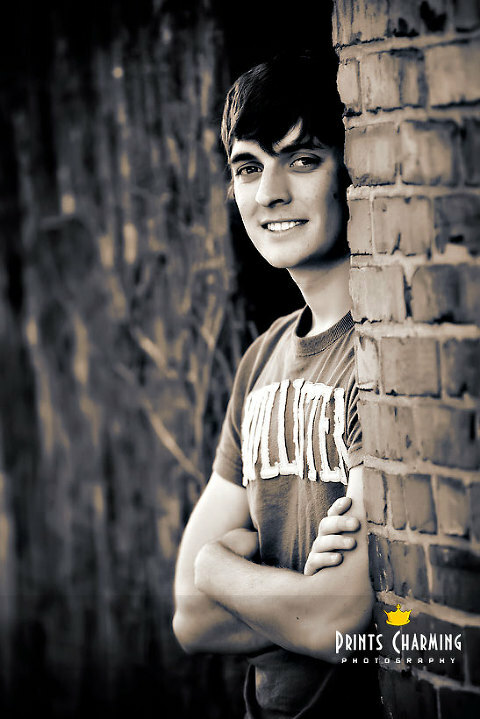 Congratulations, Jordan, and best of luck with life ahead! 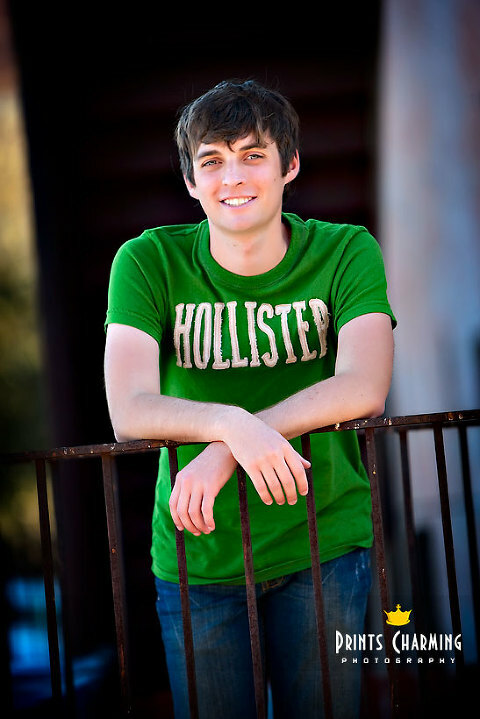 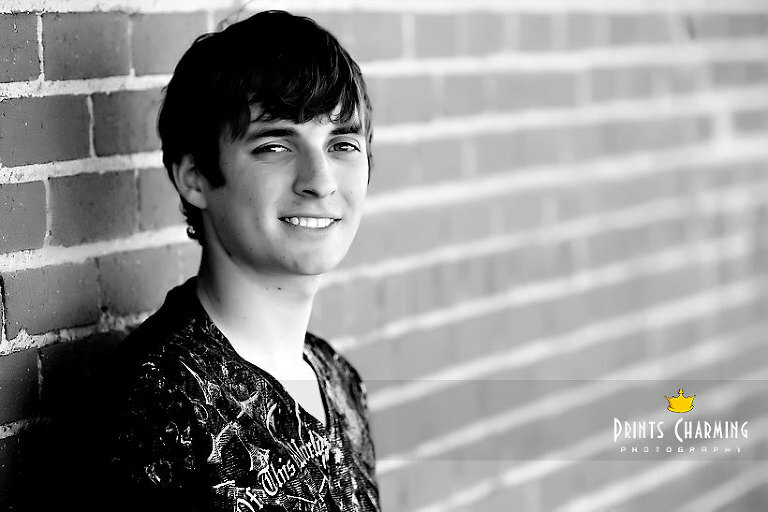 Jordan’s family and friends can view the rest of the pictures from his session at the online gallery.